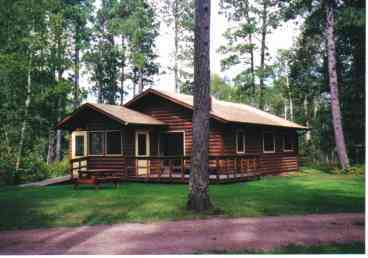 Bert's Cabins is located at Itasca State Park, one mile from the Mississippi Headwaters, within hiking and biking of Itasca's historic scenic sites, fishing and nature programs. 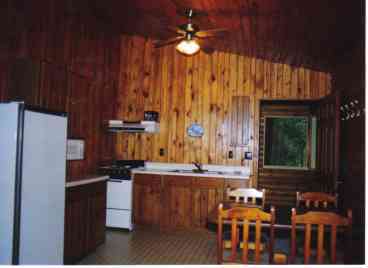 Twelve clean comfortable cabins including five deluxe cabins with fireplaces, screen porches, decks and queen size bed plus WIFI and air conditioning.Call today for reservations and experience a unique getaway in the scenic tall pines at Berts Cabins. Seventy eight years of serving Itasca State Park visitors.